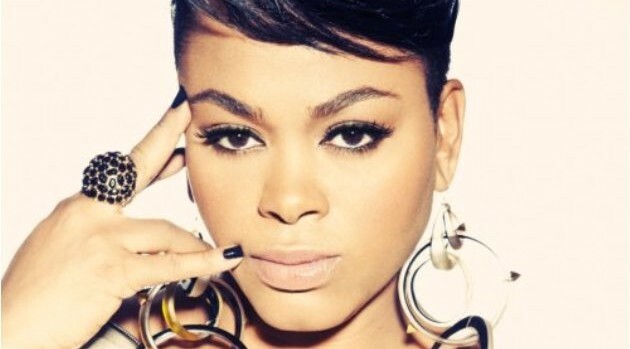 Image Courtesy The Chamber GroupAs expected, Jill Scott has announced the release of her new single, “You Don’t Know,” just days after officially joining Instagram. On Tuesday, the singer announced via the social media site that she’s dropped her lead offering, along with the official, black-and-white artwork of her crying, with mascara running down her face. In addition to new music, Scott has released an accompanying music video, in which she performs the ballad in a dark recording studio alongside Questlove. “If you don’t know what I’m talking about, you don’t know nothing about love,” she sings on the soulful tune. “You Don’t Know” will appear on Jill’s long-awaited fifth album, which will be her first offering since 2011’s The Light of the Sun.